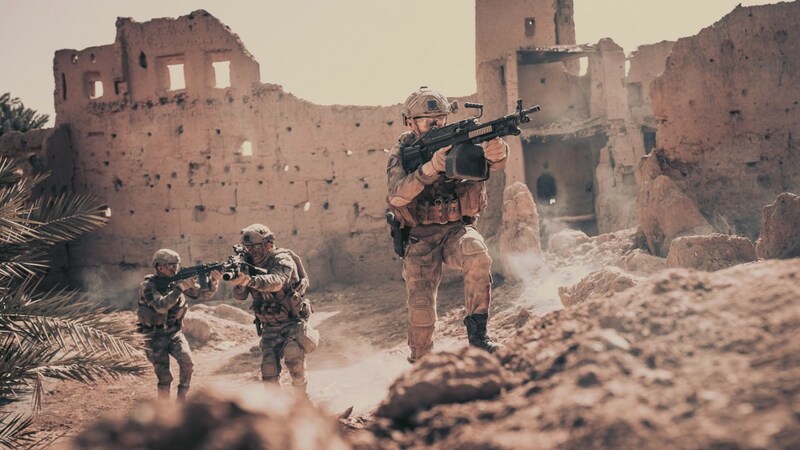 At a box office gross of over 2.9 billion yuan ($456 million), Operation Red Sea <紅海行動> is 2018’s third highest-grossing film in the world thus far, behind only Marvel’s Black Panther and Detective Chinatown 2 <唐人街探案2>. 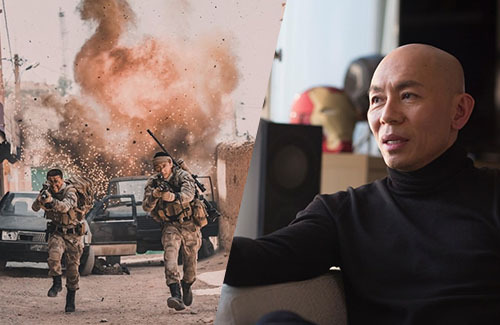 The commercial success of Operation Red Sea is leading to speculations of a sequel, but director Dante Lam (林超賢) shot down those reports, saying that “it’s not likely” a sequel would be made. Operation Red Sea takes place in late March 2015, during the Yemeni Civil War. The Chinese navy was sent on an evacuation mission to save the 225 foreign nationals and 600 Chinese citizens that were trapped in Yemen’s southern port of Aden. The film stars Zhang Yi (张译), Hai Qing (海清), Huang Jingyu (黄景瑜), and Du Jiang (杜江). Dante Lam added that China’s modern military history is not as rich as their neighboring superpowers, such as the United States. 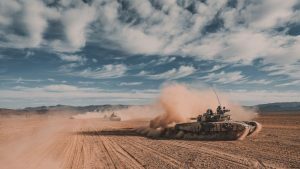 “How many modern-day military events can you name for China? At the moment, you can probably think of the Communist Revolution or the Japanese Invasion, but that’s been rehashed over and over again. You can’t compare it to the United States. They had wars like the Vietnam War, the Gulf War, the War with Afghanistan, and many of their wars are still ongoing. They’ve also had many secret operations, and that’s another story in itself. There’s no point of making a meaningful war film if you have to make up events.” Nonetheless, some artistic integrity was kept for the film. “Some events had to be changed for the story to go on,” he said. The director emphasized the importance of realism and tried to keep the green screen out of the film. 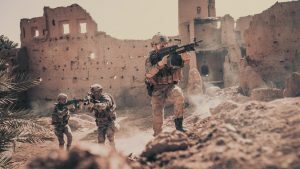 “It would be hard to capture the actors’ real emotions in front of a green screen, such as explosions.” All of the actors were on a real set, running away from real bombs. wasn’t the chinese in the vietnam war and won?! couldn’t they make a film on that? it’d sure make the chinese government party happy.